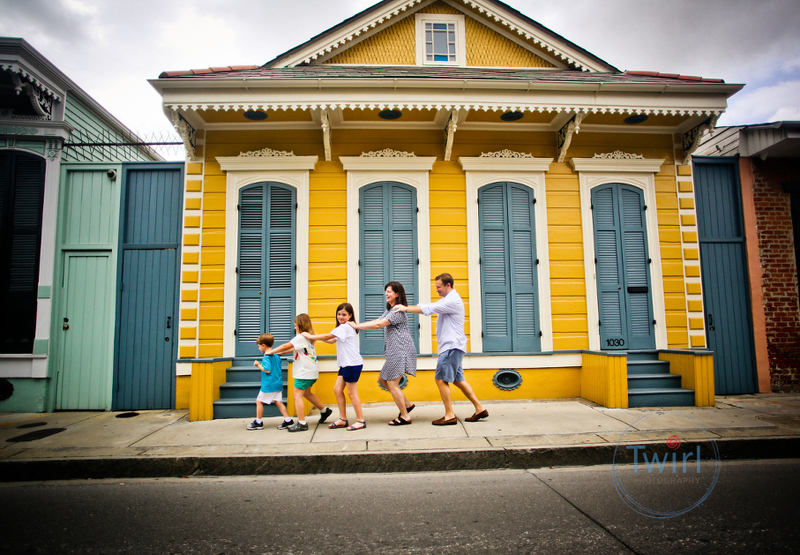 I first photographed this New Orleans family in the French Quarter 6 years ago. Two little girls in pretty dresses, just 4 and 3 at the time. You can check out there first session here. In those six years I have seen them many times and enjoyed watching them grow into their own beings. 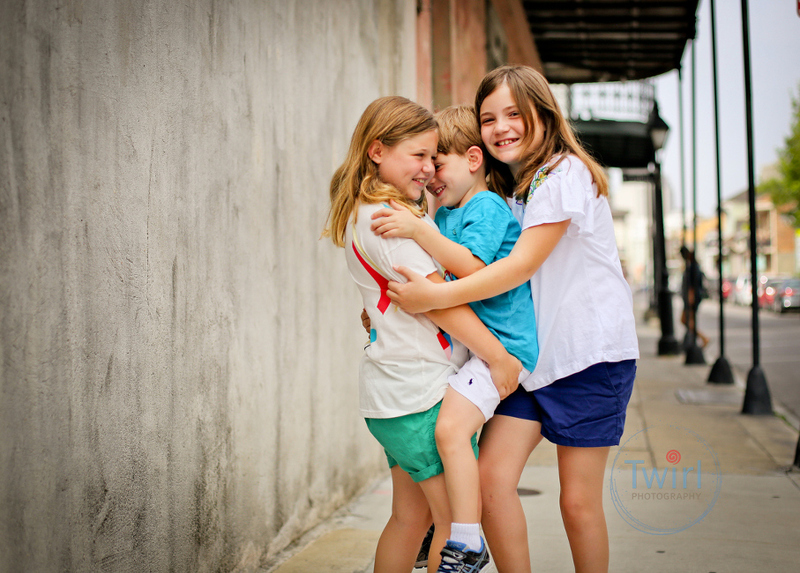 Sadie is shy but goofy, Betsy is always polite and such a little lady and the addition of baby brother James has added even more joy. 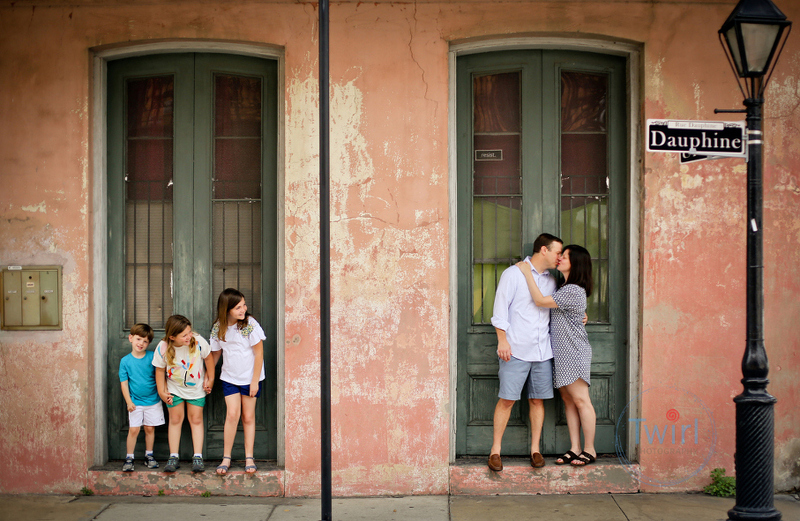 I loved having an early morning family session in the French Quarter that captures the silliness and light-heartedness of this family.